US comedy legend, Jerry Lewis, renowned for his stage partnership with Dean Martin, starring in the ‘Nutty Professor’ and hosting the Labor Day telethon, has died in Las Vegas at the age of 91. 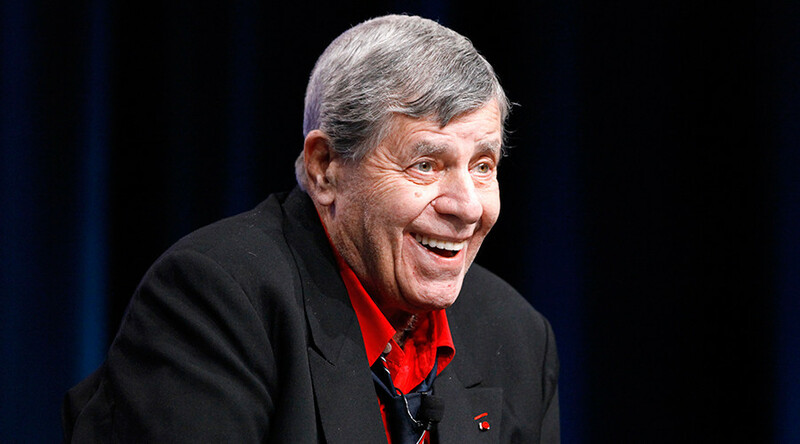 "Legendary entertainer Jerry Lewis passed away peacefully today of natural causes at 91 at his home with family by his side," his loved ones said in a statement to the Las Vegas Review-Journal. Lewis died at 9:15am Sunday, his agent confirmed, according to Variety and other media. — Albert Galera (@AlbertGalera) 20 августа 2017 г. He is survived by his second wife SanDee Pitnick and their adopted daughter. Throughout his life, Lewis endured several serious health issues, which included open-heart surgery in 1983 and being diagnosed with prostate cancer in 1992. He survived a heart attack in 2006. The screen legend also suffered from chronic lung disease. Apart from the Martin and Lewis sketches, Jerry Lewis was propelled to fame through the films 'The Bellboy' (1960) and 'The Nutty Professor' (1963), making him Hollywood's highest paid actor at the time. Lewis starred in a total of 50 movies and a number television shows, earning two stars on the Hollywood Walk of Fame – one for cinema and the other for TV. One of Lewis' most commendable efforts was his annual Muscular Dystrophy Association (MDA) telethon, which he created and hosted from 1966 until 2010. During those years, the initiative raised some $2.45 billion dollars for MDA, and even got Lewis nominated for the 1977 Nobel Peace Prize.